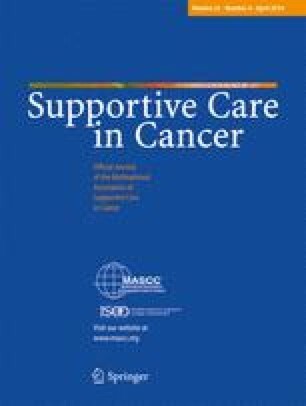 This paper reports a prospective study conducted between September 1997 and July 1998 in 232 consecutive patients with terminal cancer. A structured data collection form was used daily to evaluate symptoms, which were analyzed at the time of admission, 1 week after admission and 48 h before death. Terminal cancer patients in this study were polysymptomatic. There were no statistically significant differences in the prevalence of most symptoms with the primary site of cancer. The majority of symptoms improved at the end of the 1st week after admission, but many symptoms worsened just before death. The high prevalence of symptoms and lack of significant difference among primary tumor sites may be related to shorter survival times caused by late referral, which is common in Taiwan.